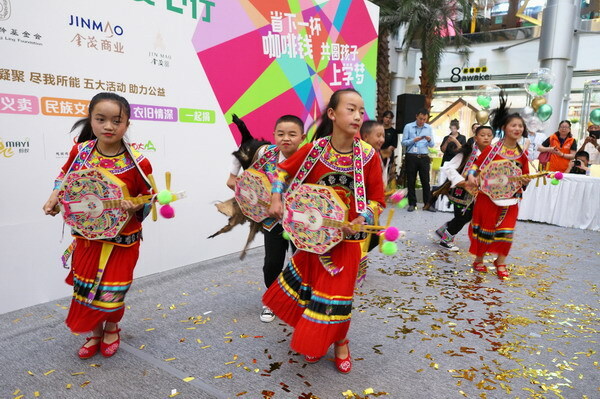 "Green Jinmao Public Welfare Activity", jointly sponsored by Jinmao Business and Shanghai Soong Ching Ling Foundation, was launched on August 15, at Jinmao J∙Life Fashion Life Center in Pudong Lujiazui region. 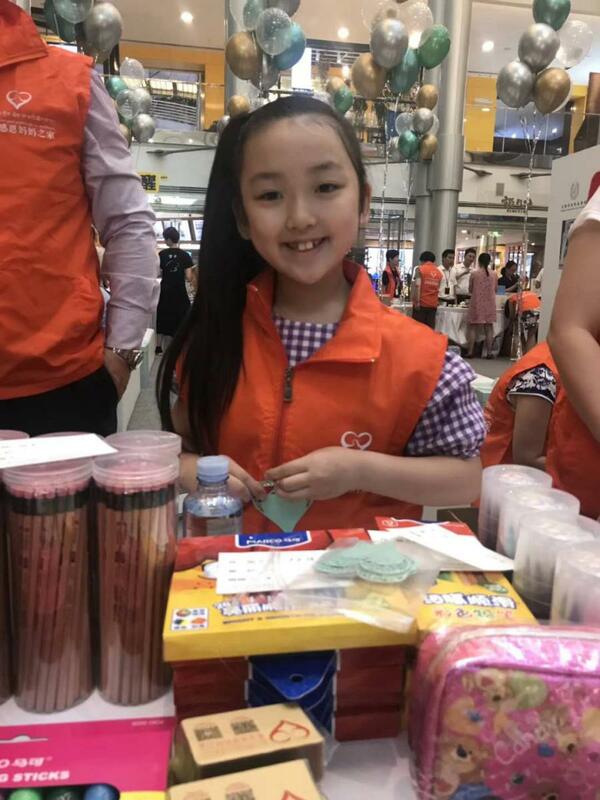 Many caring people from Thanksgiving Mother's Home Public Welfare Promotion Center in Putuo district, Shanghai Benefit - Excellent Youth Service Center and "Flying Ants" Old Clothes Recycling Platform and other public welfare organizations gathered in a hall to convey to the public the concept of philanthropy through various forms of activities, and to dedicate a love to the group in need of help. 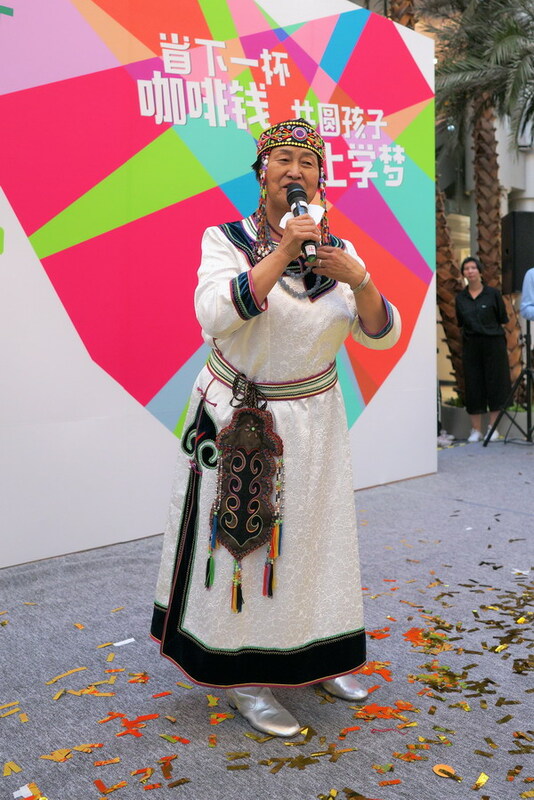 On the day of the event, a spectacular charity bazaar attracted many white-collar senior staff from Jinmao tower. 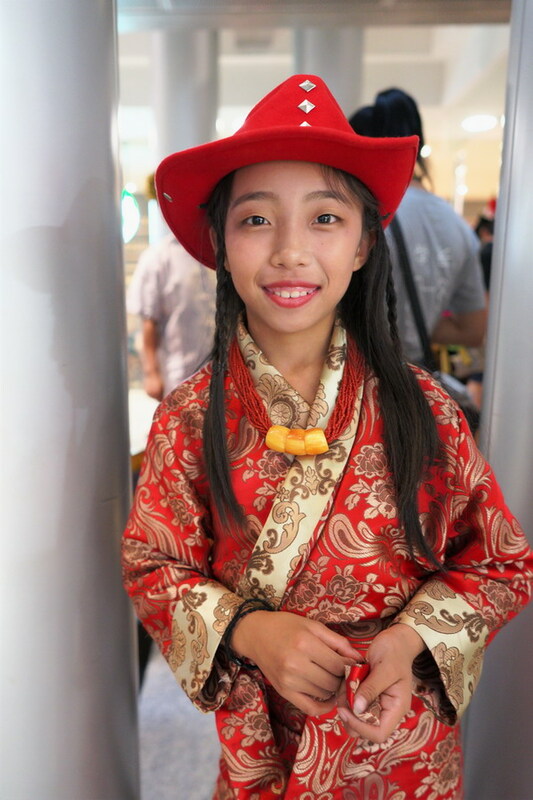 Dozens of small volunteers warmly introduced to them the various types of products donated by the caring enterprises. 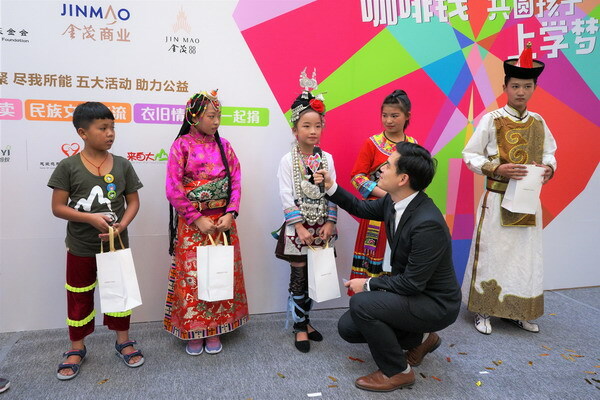 More than 40,000 yuan raised at the charity bazaar and donated by the caring people will go to SSCLF - Thanksgiving Mother's Home Public Fund’s "Lighting for Love" public welfare project, to help the poor children in Ganzi Tibetan Autonomous Region in Sichuan province to complete their studies. 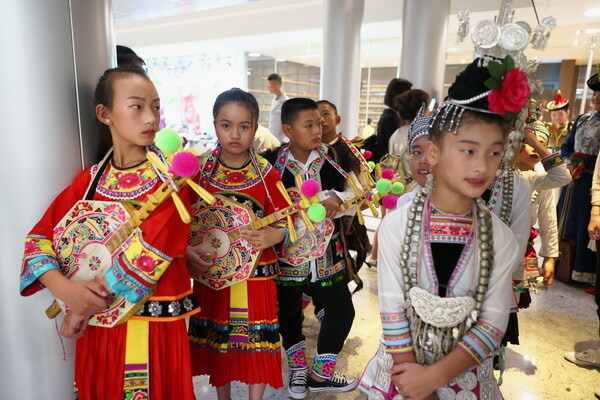 The minority children participating in the Shanghai summer camp of "From the Mountains" came specially to perform a theatrical program permeated with a rich ethnic style at the launching ceremony, showing the children inherit the fruits of national culture. 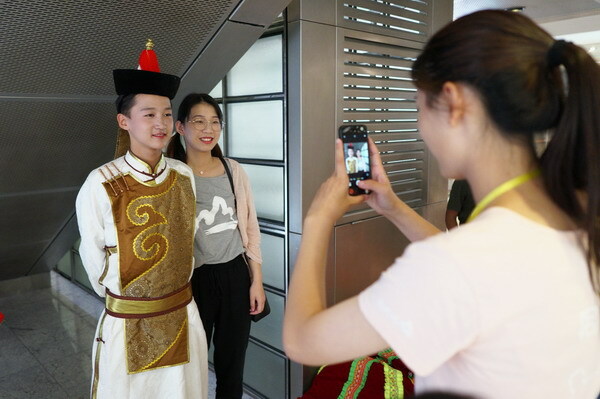 Young volunteers and young actors of "From the Mountains" also took the lift to the 88th floor of Jinmao Tower to have a panoramic view of Shanghai. 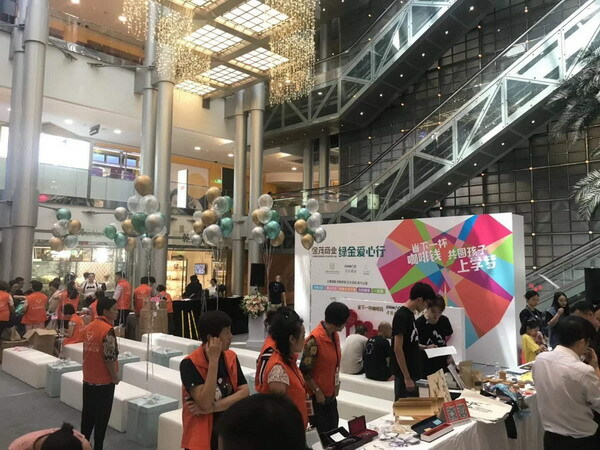 In addition to the large-scale bazaars and cultural exchanges, "Green Jinmao Public Welfare Activity” which will last to the end of August, will carry out old clothes donation activities at its own shopping malls in China.